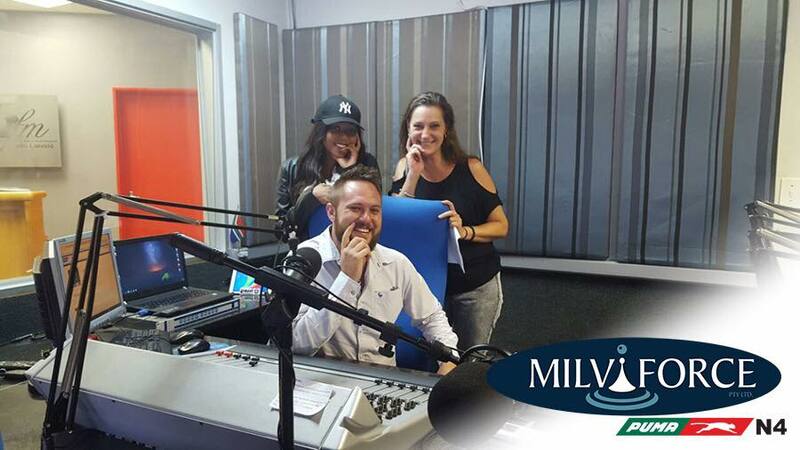 Tshepiso Phosa, Milviforce Puma N4 owner, together with the Cape Province Water Outreach Project was at Radio Laeveld 100.5FM today to talk about water donations and what we in Lowveld can do to help the drought-stricken province. Milviforce Puma N4 challenges Lowveld residents to donate and deliver as much water as they can, to their premises. They, in return, will match every liter donated for this great initiative.